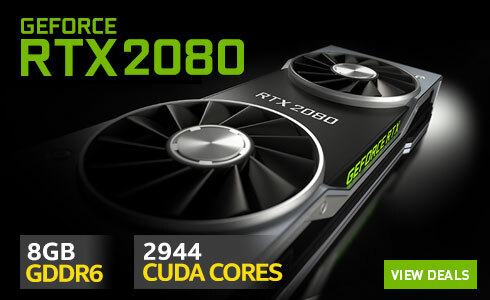 Over the last couple of months the world saw the launch of NVIDIAs brand new RTX GPU range. The RTX 2070, 2080 and the incredible RTX 2080Ti. These innovative and incredible performing cards although groundbreaking also come with quite a hefty price range. Gamers looking to upgrade from their older GPU have been waiting for a more cost effective and earth shatteringly good performer. Well now, that wait is finally over. 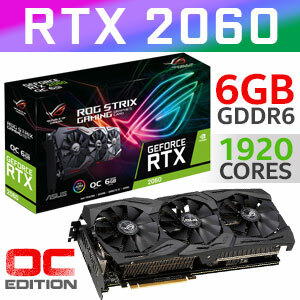 The RTX 2060 is that perfect balance between performance and cost. A worthy upgrade from your 1060 or even 1070 Ti. 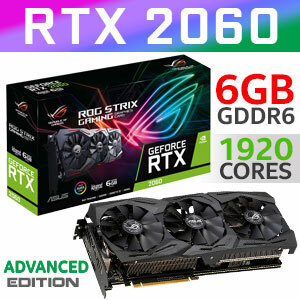 The RTX 2060 aims to destroy everything in the mid-range gaming sector. Offering all the latest technology such as Ray tracing, turing architecture, the incredibly fast GDDR6 memory and up to 240 tensor cores for AI enabled games. This incredible mid-range monster is aimed at the people looking for an affordable upgrade at a relatively affordable price. For those who are looking to gain from all the new technology that NVIDA has added to their GPUs but are unable to fork out a wheelbarrow full of money. 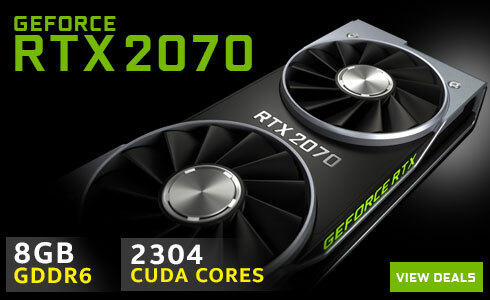 Affordable performance is exactly what you get with the RTX2060 GPU. 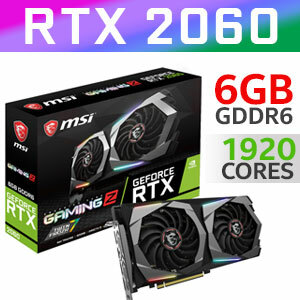 Have a look at all the incredible RTX2060 GPUs right here at Evetech and get your hands on one of these mid-range gaming giants that will suit your setup perfectly. Future proof your system with the latest technology and feel the raw power of the 2060 today!